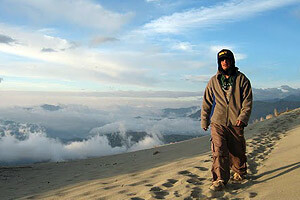 Study Spanish in an Indigenous Community in the Andes . . . 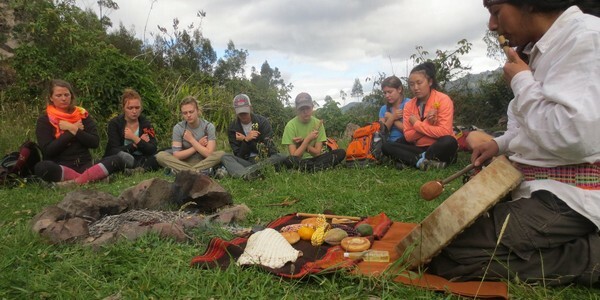 This Study and Travel program (photos above) offers the Spanish student the opportunity to spend a week living with an indigenous Kichwa family in the rural community of Agato, close to the famous market town of Otavalo. 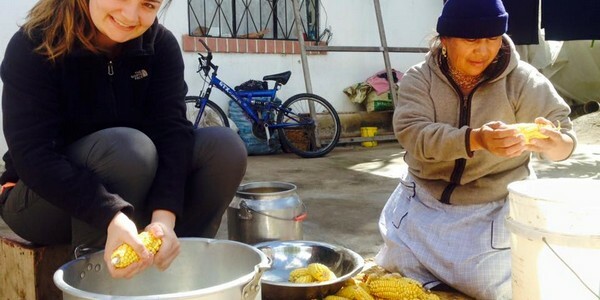 The community still lives the traditional lifestyle of the Andes, valuing their history and culture and intimate connection to their environment. 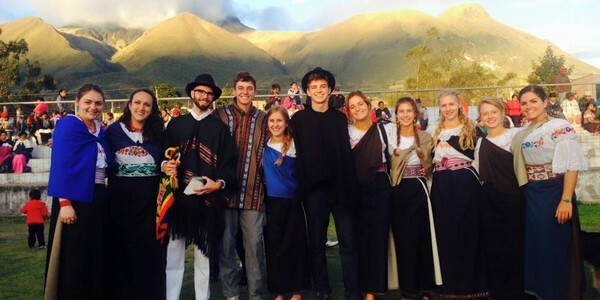 Over the course of 5 days of Spanish classes, students will get to experience different factors of the traditional life in the Andes as well as exploring the scenic surroundings. 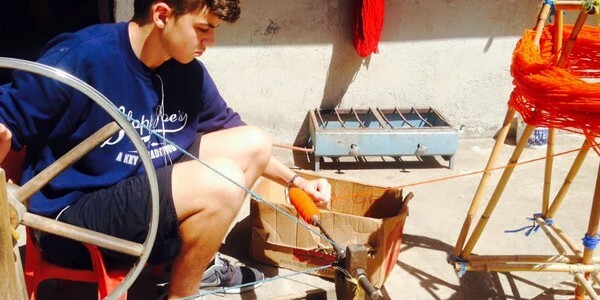 The program ends on Friday after lunch and students are welcome to spend an extra night in the community to be able to go down to Otavalo on Saturday morning for the market.